On the 22nd of January, 1905 Bloody Sunday Massacre took place in the Russian capital at the time, St Petersburg. Soldiers of the Imperial guard fired on protestors who were led by the Orthodox Priest Father Georgy Gapon as they marched towards the Winter Palace where they planned to present a petition to Tzar Nicholas II. By 1905 there was growing dissatisfaction amongst the urban working class. Father Gapon had established the “Assembly of the Russian Factory and Mill Workers of the City of St. Petersburg” to promote workers’ rights in 1904. The workers wanted to have 8-hour long workdays but the owners of the factories rejected their request reason being that the factory would go bankrupt as all the other factories would still make their employees work 14 hours a day. But after four Assembly members from the Putilov ironworks were fired from their jobs in December 1904, workers across the city went on strike. 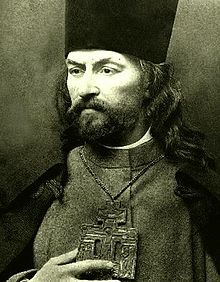 Capitalizing on the situation Father Gapon drafted a petition to the Tsar calling for improved working conditions and other reforms that received 150,000 signatures. Gapon had already notified the authorities of the petition and the march, and in response, approximately 10,000 troops from the Imperial Guard were placed around the palace. However, why they began firing on the peaceful march is unclear. Even the number killed or injured is uncertain with estimates ranging from the government’s official figure of 96 dead to revolutionary claims of more than 4,000. The Tsar was not in the palace at the time, and did not give an order for the troops to fire, but was widely blamed for the massacre. In response strikes and protests spread around the country, and eventually developed into the 1905 Revolution. After hundreds of strikes, October Manifesto was created. Officially “The Manifesto on the Improvement of the State Order”, is a document that served as a precursor to the Russian Empire’s first Russian Constitution of 1906. Duma was formed and was supposed to approve and disapprove any new laws. 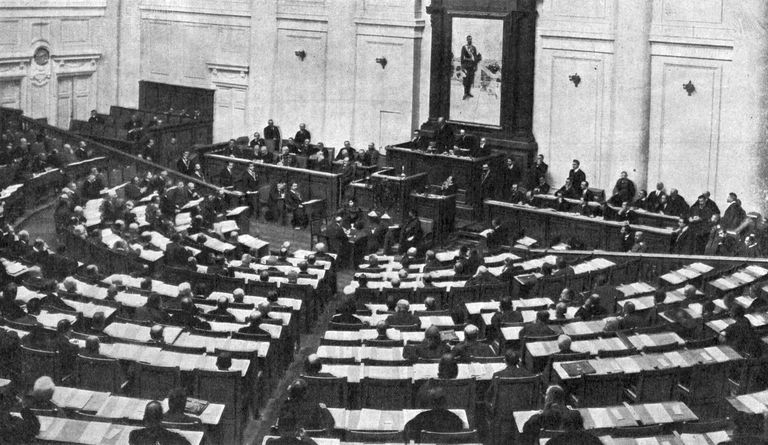 That was supposed to help develop a more democratic society, however, not much had changed, because all the members of the Duma were Tzar Nicholas’s puppets so he still got to make all decisions by himself. This lecture covered the period from 1905 until 1915 and discussed the philosophy and effects of modernism on our society, as well as some political events that would eventually be reasons for the First World War. I found it extremely interesting that the style that was born over a hundred years ago is still considered modern. Current designers still rely on the saying “form follows function” as the basis of their creative process.